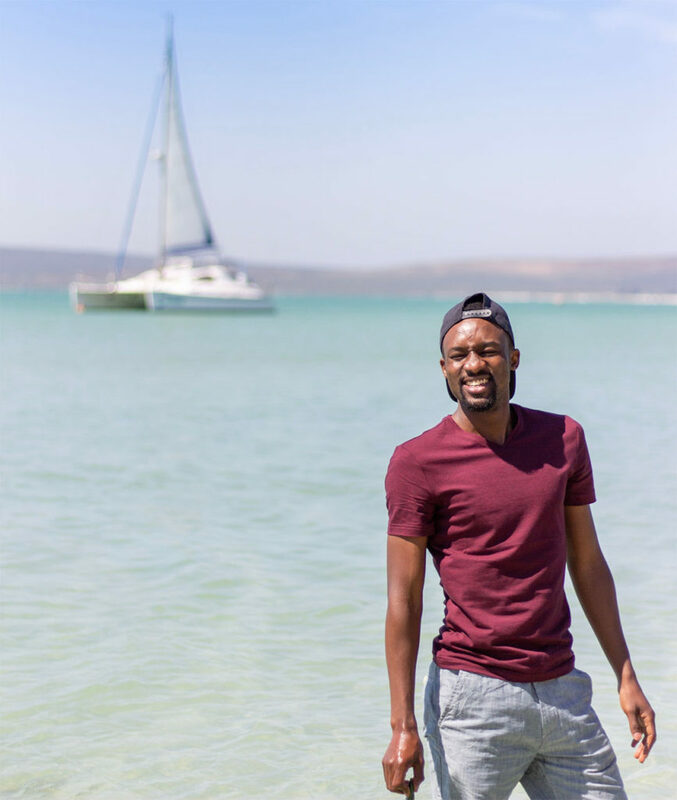 If you enjoy scenic drives like I do but not sure where to go in Cape Town then this list is for you! The least you will need is water (that’s free food) and money for fuel. 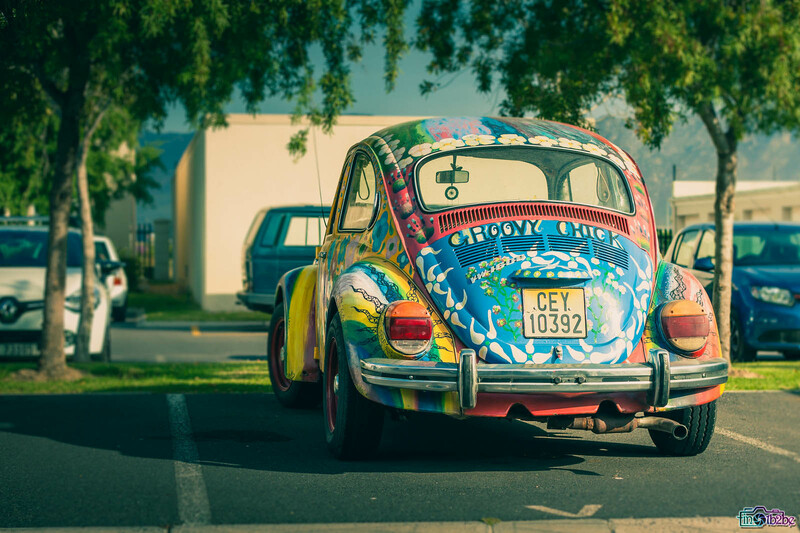 If you don’t have a car, make friends with someone who does or you can rent a cheap one for about <R200 per day. Let’s get started! Hermanus is the most popular whale watching destination around Cape Town. Whales can even be seen from land but if you have some extra cash in your pocket you can get a whale-watching boat ride starting at R800 – R1200 …but sightings aren’t guaranteed.. so that’s R800 for a promise that you might see some whales… R800 . Other things you can do in Hermanus are wine tasting (obviously), shark-cage diving and some cool festivals if you plan your trip right. One of the best beaches I have been to in SA is Kleinmond Beach. You have to see it for yourself, and you can do some canoeing on the lagoon there for about R40. The drive back to Cape Town is my favorite part of this trip! You take the coastal road called Clarence Drive (R44) and the views here are absolutely gorgeous… try to make sure you take Clarence Drive late in the afternoon when the sun lights up the whole Hottentots-Holland Mountains. If you have time you can visit Steenbrasdam (a great lookout point from here) and the rest of the journey back to Cape Town is a coastal drive passing through Gordon’s Bay and Somerset, all the way up to Muizenberg. This drive starts off in Stellenbosch with the Helshoogte Pass (R310) which gives great views of the Hottentots Holland Mountains. For those who like wine tasting, there are a few wine farms along the way, including Boschendal, Zorgvliet and Solms Delta. The highlight of this drive is the Franschhoek Pass which goes over the Hottentots Holland Mountains. The views from this drive are breathtaking but keep your eyes on the road, it’s steep with several sharp curves and has a couple of cliffs along the way. You also get to witness the critical levels of Threewaterskloof Dam as you exit Franschhoek Pass. The breathtaking views of the coast along the drive and in Langebaan are good enough reasons to visit the place. The peaceful, unpopulated beaches here are perfect for creative thoughts or just emptying your mind. You can also engage in water sports like kayaking or water skiing with your friends. Other things you can do on this trip include quad biking on the Atlantis Sand Dunes, visiting the floor fields in West Coast National Park during spring or going back in time at the West Coast Fossil Museum. On your way back from Langebaan, you can stop at Blouberg Beach, Sunset Beach or Lagoon Beach to watch the sunset. Because of the long drive to Langebaan, you won’t be able to do all the activities in one day… so maybe have a second day-trip for the quad biking? Up to you. 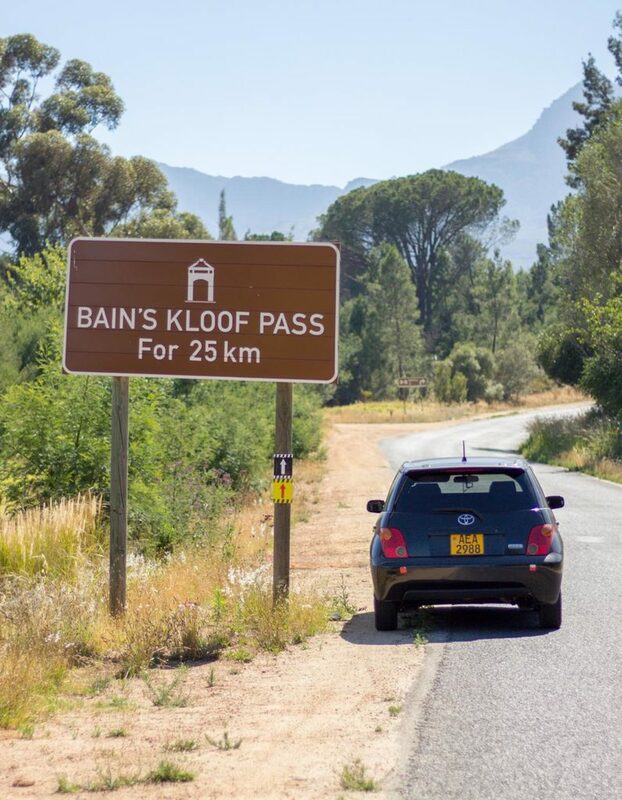 Bain’s Kloof Pass is not for the faint-hearted! It is an old mountain pass with a narrow, bumpy tarred road. Drivers are strongly advised to drive slowly and carefully as they navigate the steep, sharp curves. Tall vehicles aren’t allowed because of some big rock that hangs over the road. Read more about this road on this site. The second part of this drive uses the Du Toits Kloof Pass (R101), another old road that was replaced by the Huguenot Tunnel on the N1. There aren’t many activities one can stop for on this drive, however, the views on both these mountain passes are breathtaking! Unfortunately, the fun part of this trip starts in Paarl which is 60km from Cape Town. Various viewpoints along the drive. 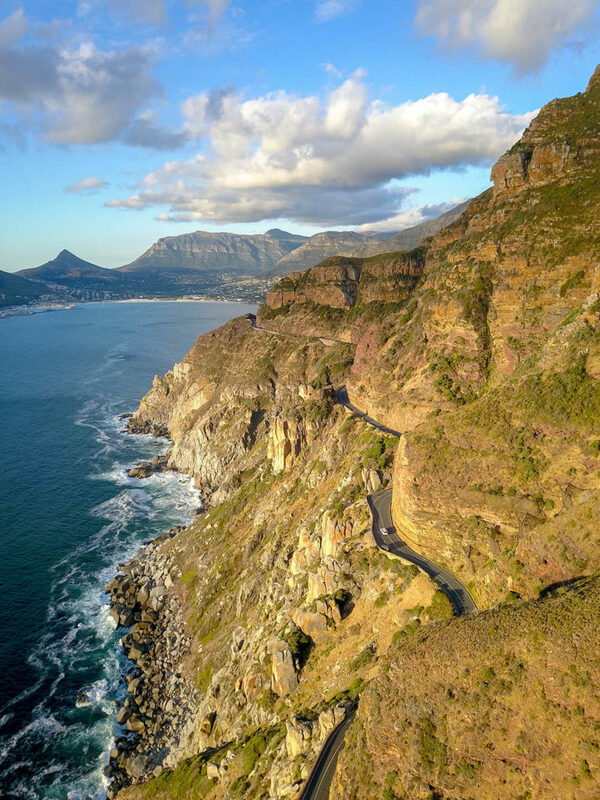 This drive will take you through the best scenic drive in South Africa, Chapman’s Peak Drive! There are so many stops and scenic roads on this drive, it’s actually impossible to do all of them in one day and that is why this my favorite day trip in Cape Town. I often plan this drive so I can watch the sunset from Chapman’s Peak, Llandudno Beach or Signal Hill. Other great places to watch the sunset on this drive are Maiden’s Cove, Clifton First Beach, Sea Point or the V&A Waterfront (bonus points if it’s on a boat cruise). 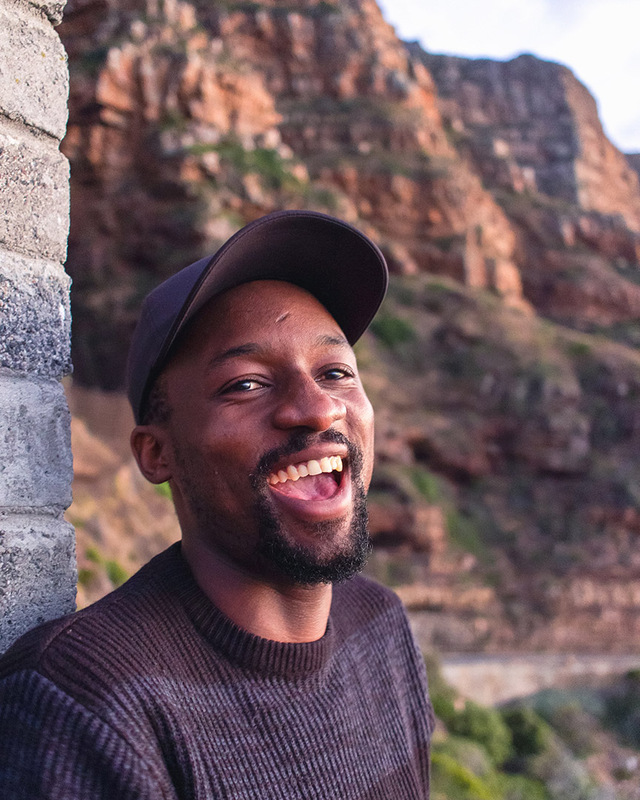 I’ve personally done this trip thrice, where I was visiting Cape Point, Chapman’s Peak and Boulder’s Beach and I plan on having a couple more to cover the rest of the stops and roads. NB: Chapman’s Peak Drive is a tolled road (R38 for a standard vehicle) which closes sometimes for maintenance or whatever reason so make sure to check if it’s open on their website. 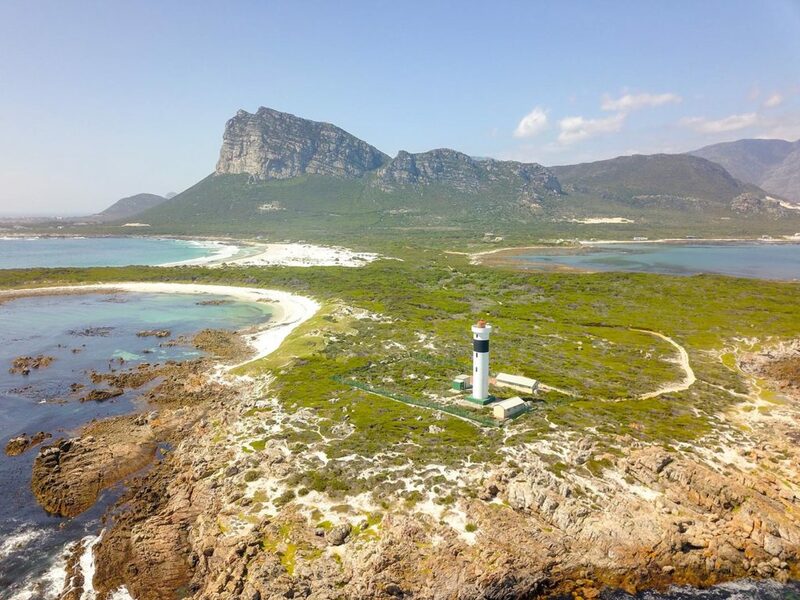 and Cape Point Nature Reserve (where Cape of Good Hope and Cape Point is located) has an entrance fee of R145 per person. Check their times and rates on their website.